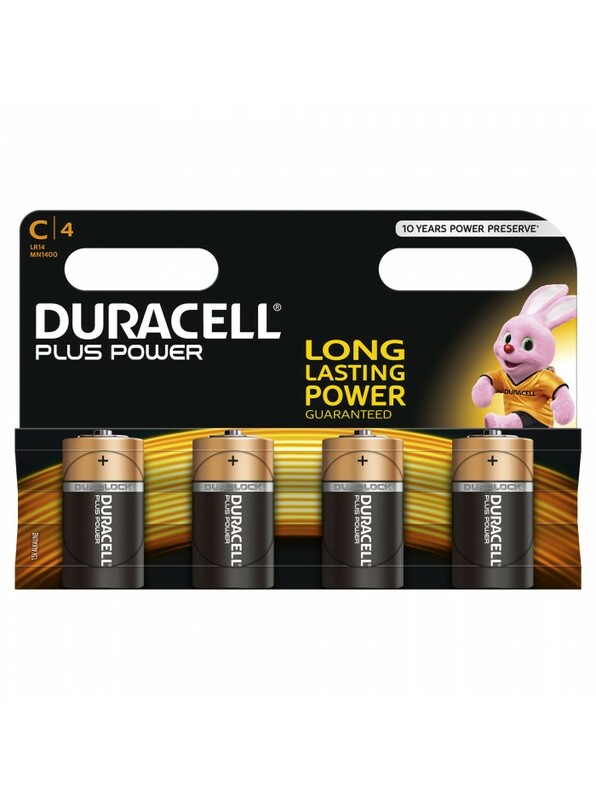 Duracell C plus power 4 pack are an economical, general purpose alkaline battery with a 1.5 voltage and a high energy output. They have a long shelf life and are great for everyday use. 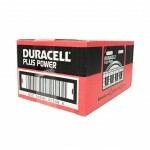 The Duracell Duralock technology is installed within the battery which gives power for up to 10 years (when not used). 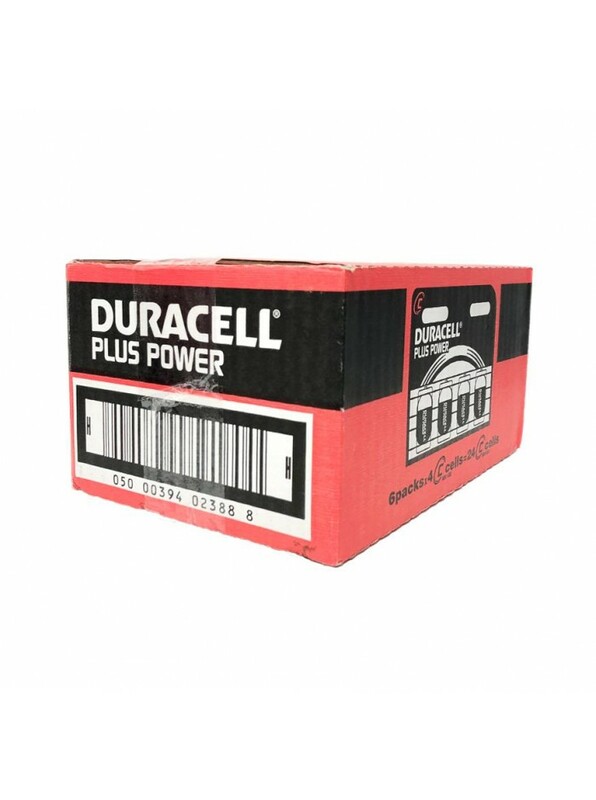 This means less power is lost when in storage and is therefore a great product to invest in. 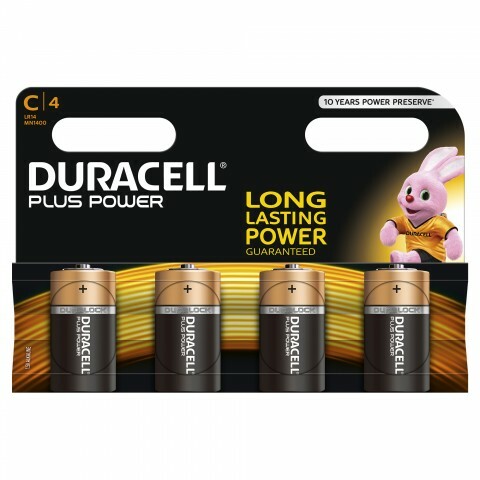 6 x C Duracell 4 pack per case.